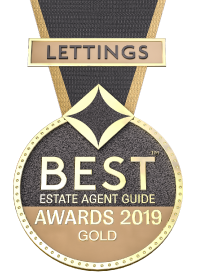 Our lettings negotiators are some of the most experienced in the local market and will be able to advise and assist you with your search for a suitable property. We will guide you through the whole process including referencing, negotiating special conditions and arranging your move. We aim to provide a fair and reasonable arrangement between landlords and tenants. Use the facilities on our site to search from our wide choice of properties available in all price ranges and download a step by step guide to the whole renting process.